Love this photo making the rounds! Reminds of my Lulu! Join in and write your own page! It's easy to do. How? 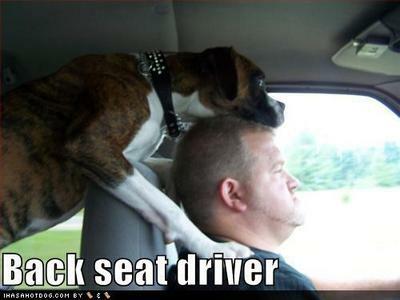 Simply click here to return to Dog Humor. I promise to use it only to send you K9DogTreats Newsletter. Dries hard, will not melt. Dog Cake Frosting - dries hard, will not melt. Dairy free and gluten free. FDA approved, use in oven, microwave, freezer, dishwasher. Copyright © K9DogTreats.com Powered by SBI!